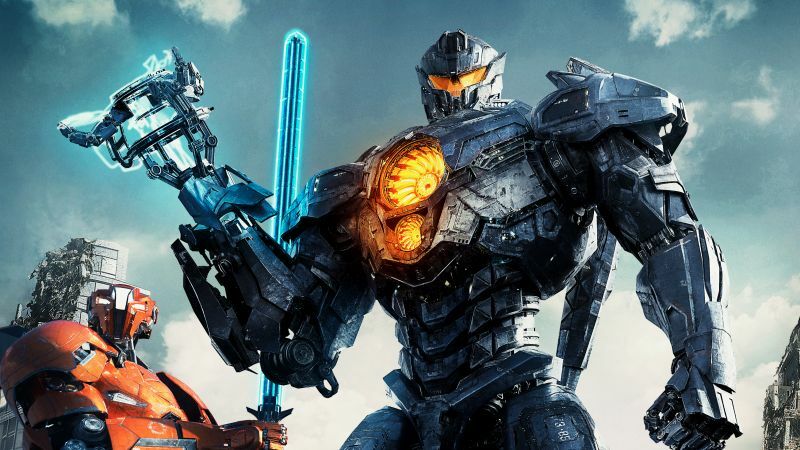 Legendary Pictures and Universal Pictures have released a quick featurette video for Pacific Rim Uprising offering an up close look at the new Jaeger, Gipsy Avenger. 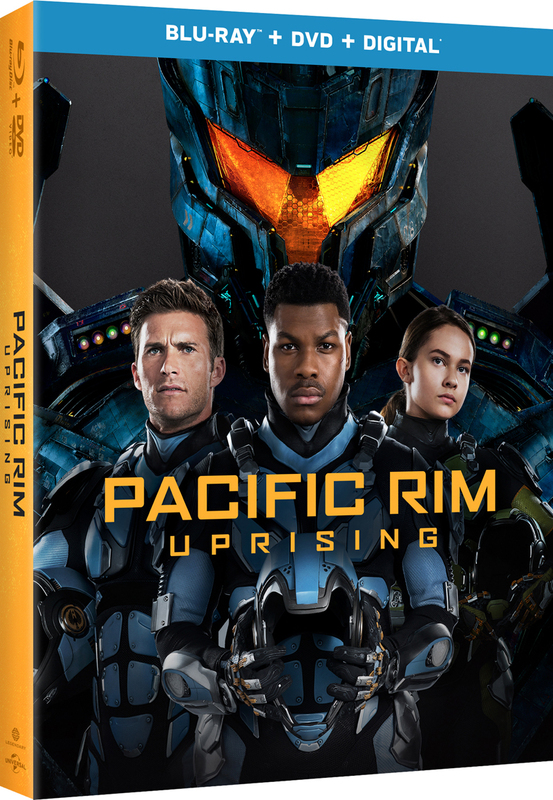 Pacific Rim Uprising also stars Jing Tian, Burn Gorman, Adria Arjona and Charlie Day. The film, directed by Steven S. DeKnight (Netflix’s Daredevil, STARZ’s Spartacus), opens in 2D, 3D and IMAX 3D theaters on March 23, 2018.